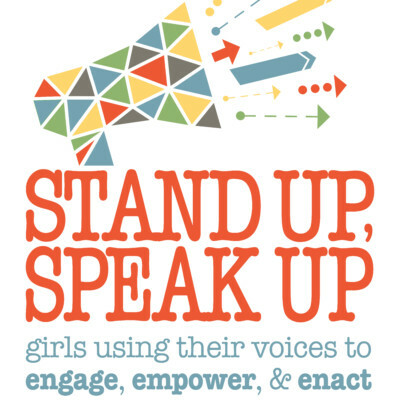 The 2020 NCGS Conference, Stand Up, Speak Up: Girls Using Their Voices to Engage, Empower, and Enact, will coincide with the 100th anniversary of women earning the right to vote in the United States—following successful suffrage movements in 40 other countries where voting booths were opened to women in the first 30 years of the 20th century. We could think of no better place in which to celebrate this achievement than Philadelphia, Pennsylvania, birthplace of American constitutional democracy and home to the National Constitution Center, which seeks to illuminate democratic ideals and inspire active citizenship. Often known as the “City of Brotherly Love,” NCGS decided it is time to add some “Sisterly Love” to this moniker. The 19th amendment was the culmination of decades of impassioned activism on the part of committed, strategic, and powerful suffragists. While women have come a long way, the average of women serving in major governing bodies worldwide today is only 24%. While girls’ school graduates such as Sen. Kirsten Gillibrand (D-NY), Condoleezza Rice, 66th U.S. Secretary of State, and Rep. Nancy Pelosi (D-CA), first woman to serve as the Speaker of the U.S. House of Representatives, continue to blaze new trails and serve as role models the next generation of female leaders, it is clear there is still much work to be done. But here’s the good news: according to a recent research study commissioned by NCGS, Fostering Academic and Social Engagement: An Investigation into the Effects of All-Girls Education in the Transition to University, graduates of all-girls schools more frequently discuss politics, have stronger beliefs in and are more supportive of social initiatives, and are more likely to engage in activities to influence the political structure, such as voting in local, state, and national elections.